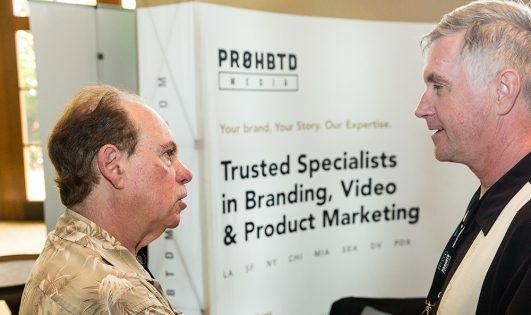 PRØHBTD Media is a vehicle to shine light on brands using storytelling, he added, clarifying, “Brands are our customers—our partners who enable us to produce great content the audience can enjoy, learn from, and share with their friends. Consumers are our audience in terms of the content we make. PRØHBTD has managed to create something unique, a quality online destination for the cannabis community, and like-minded folks, that covers art, music, travel, video, fashion, food, and culture that strikes against prohibition and other nonsensical cultural restraints. While creating its own premier website, the media company’s success helps build the brands that they work with, and vice versa. 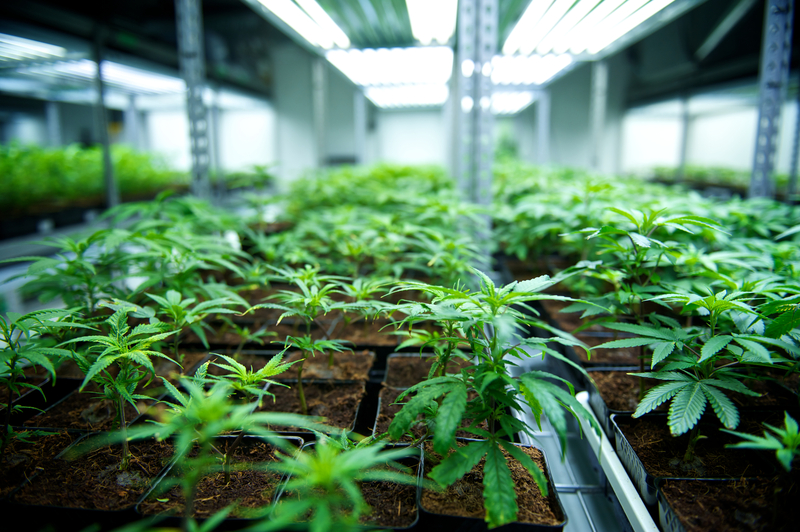 As the cannabis industry is swarming with tough competition and overly burdensome advertising restrictions, especially in the upcoming Canadian market, innovative branding will be even more important, making PRØHBTD and the knowledge that the company brings even more important. 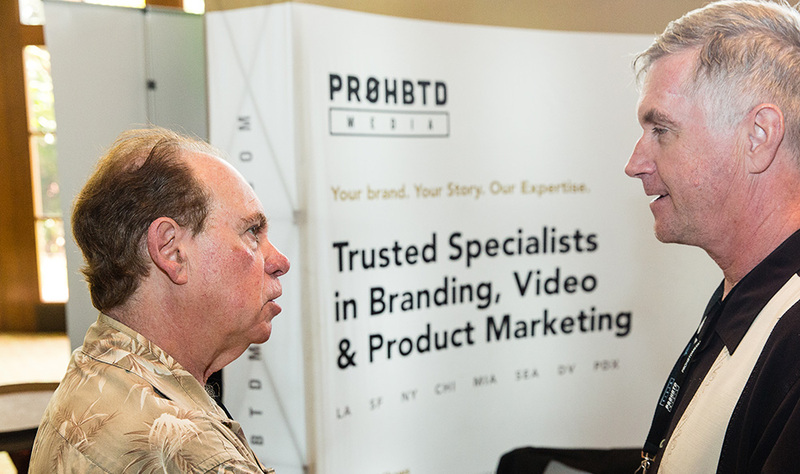 Learn from, and network with, PRØHBTD’s CEO Drake Sutton-Shearer and many more influential industry experts at the upcoming International Cannabis Business Conference in Vancouver, British Columbia, Canada this June 24th-25th. 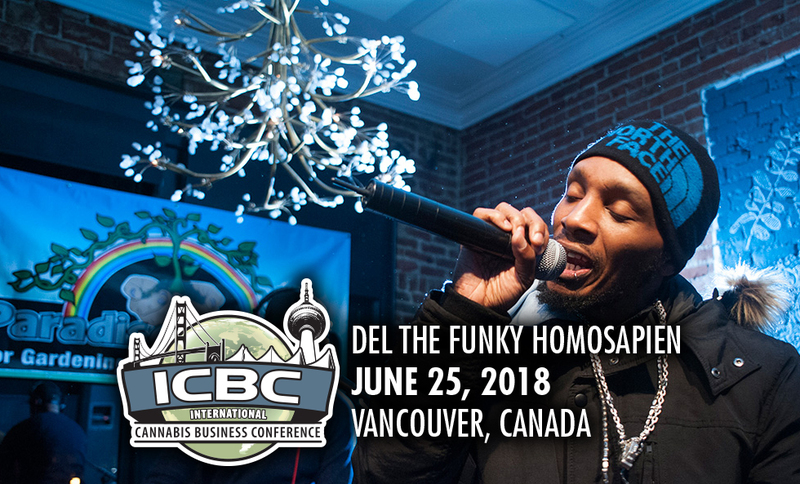 This is the perfect time to learn about the cannabis industry and connect with top investors, entrepreneurs, and advocates from around the world, so get your tickets before the Vancouver ICBC sells out. After Vancouver, the ICBC will be traveling back to the United States, to beautiful Portland, Oregon, on September 27th-28th. 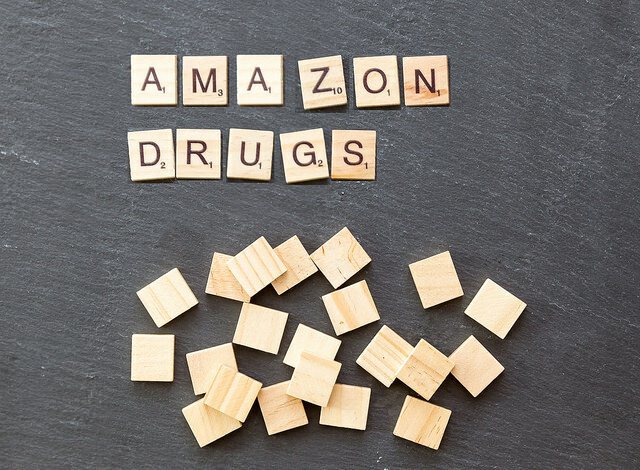 Will Amazon Soon Be Selling Cannabis?